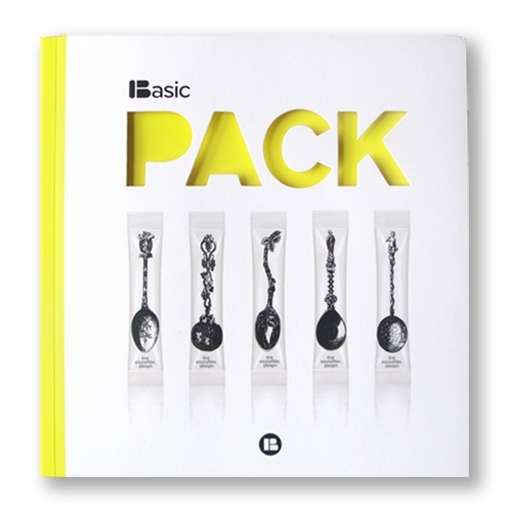 Basic Pack, published by Index Books, is a collection of packaging work organised by sector. Three SVIDesign projects are in the book: Sandra Bugarin, Ossie Clark and Ivancic I Sinovi. Our work also features on the back cover.